An agricultural cooperative, also known as a farmers' co-op, is usually a purchasing or producer co-op, and sometimes a combination of the two. Farmer cooperatives handle process and market almost every type of agricultural commodity, furnish farm supplies, and provide credit and related financial services. Earnings from these activities are returned to their farmer members on a patronage basis, helping improve their income from the marketplace. 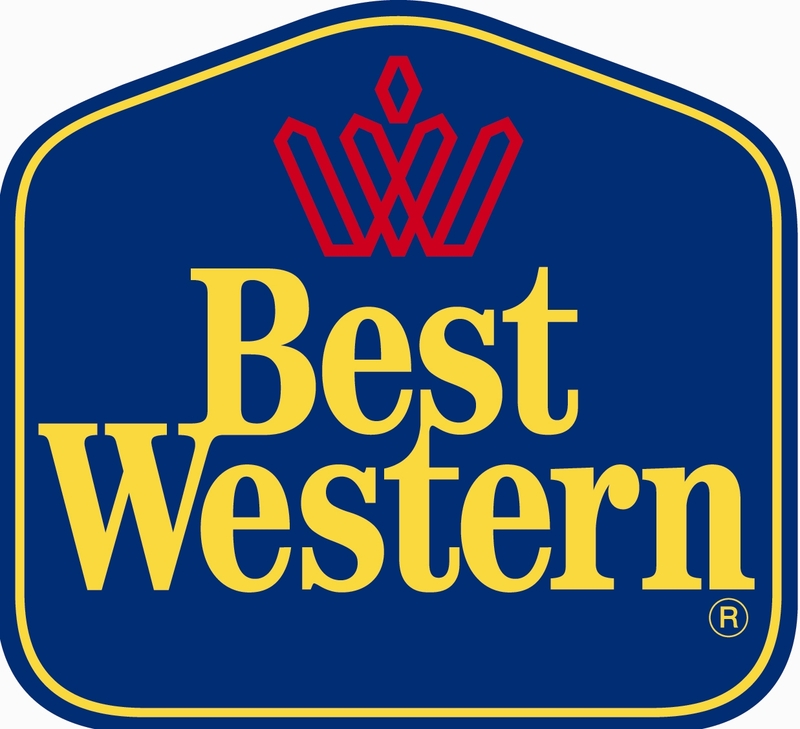 Many leading brands – especially in fruit juices – are cooperatives. Dairy co-ops are also very common, including some major brands. They may look like big corporations, but they are very different in how they distribute profits and control. Co-ops have played a key role in helping farmers thrive. Sunkist is a co-op of citrus farmers in California and Arizona; it is the world’s largest co-op marketing fruits and vegetables. Welch’s was once a privately-owned brand, but is now owned by National Grape Cooperative. Tree Top is a leading producer of apple and pear products, owned by more than 1,300 farmers in the Northwest. Blue Diamond is the world’s largest tree nut producer, with more than 3,000 members in California. It is celebrating its 100th year in 2010. Land O’ Lakes is a huge dairy cooperative serving more than 300,000 milk producers. Dairy Farmers of America has 18,000 members and is the owner of Bordenbrand cheese. Cabot Creamery is a dairy co-op specializing in cheese. Its 1,200 members are located in the northeastern U.S.
Tillamook is a dairy co-op, founded in 1909; nearly all of its 110 members live in a single county on the Oregon coast. Country Natural Beef is a rancher cooperative, specializing in range-raised cattle. CHS does not have a brand-name presence in grocery stores, but it plays a key role behind the scenes, serving as both a purchasing and producer co-op. It is the nation’s largest agricultural co-op. National Council of Farmer Cooperatives promotes growth of cooperatives through legislative and regulatory activities. 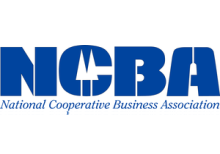 Its members include more than 3,000 local co-ops and 26 regional or state councils. The majority of U.S. farmers and ranchers are members of co-ops under the NCFC umbrella. National Milk Producers Federation helps develop policies and long-range objectives of dairy farmers and their cooperatives. Most U.S. dairy co-ops are members of NMPF. U.S. Department of Agriculture, Rural Business Cooperative Service is part of USDA's Rural Economic and Community Development mission area. 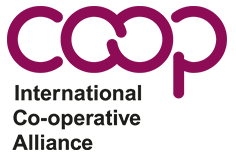 Its Cooperative Service provides research, management and educational assistance to cooperatives to strengthen the economic position of rural residents. It offers a publications catalog and publishes a quarterly magazine, as well as managing the federal government’s most substantial cooperative-related grant program.